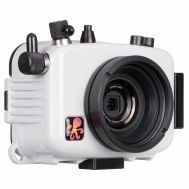 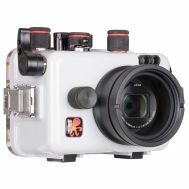 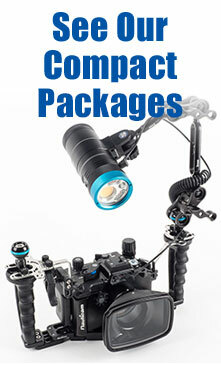 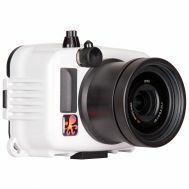 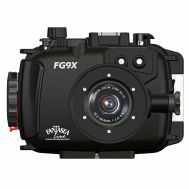 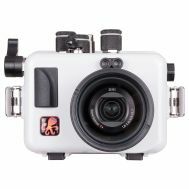 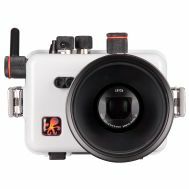 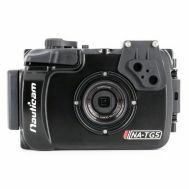 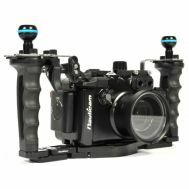 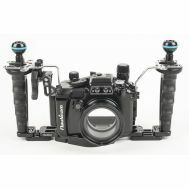 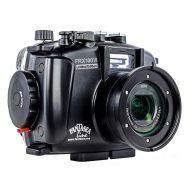 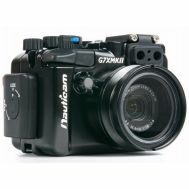 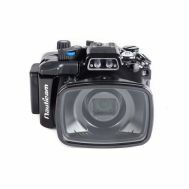 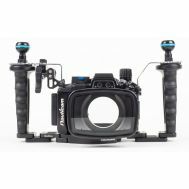 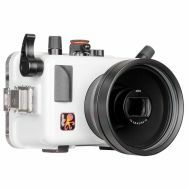 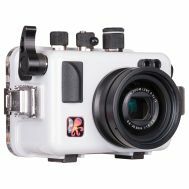 Compact housings from Nauticam, Olympus, Fantasea, Ikelite and others. 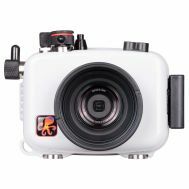 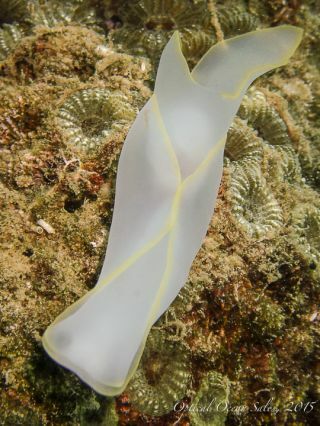 An easy way to get started and take your camera underwater. 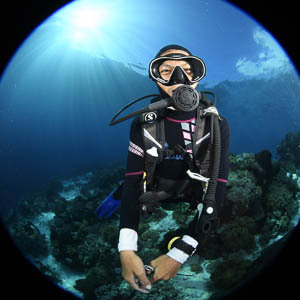 Please see our Resource Center for handbooks and articles to help you get going!